Gorgeous ram air system for the NC (2006-2015) Miata by Mazda tuner Autoexe. 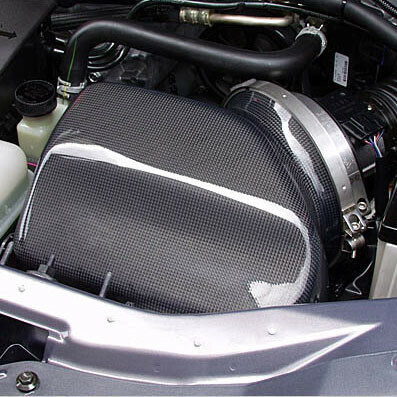 This kit is made of real carbon fiber and relocates the intake duct into the grill in the foot bumper. 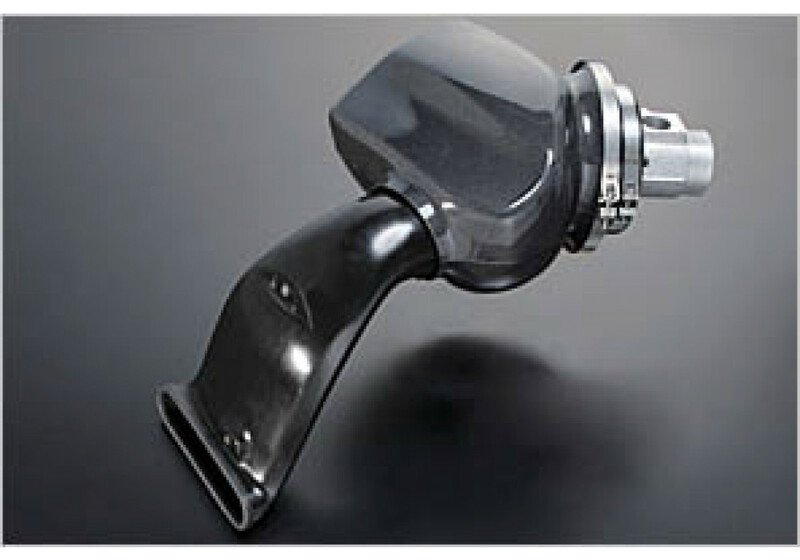 This creates a true ram air effect for added horsepower and torque. With a tune to complement the system, even greater gains can be realized. 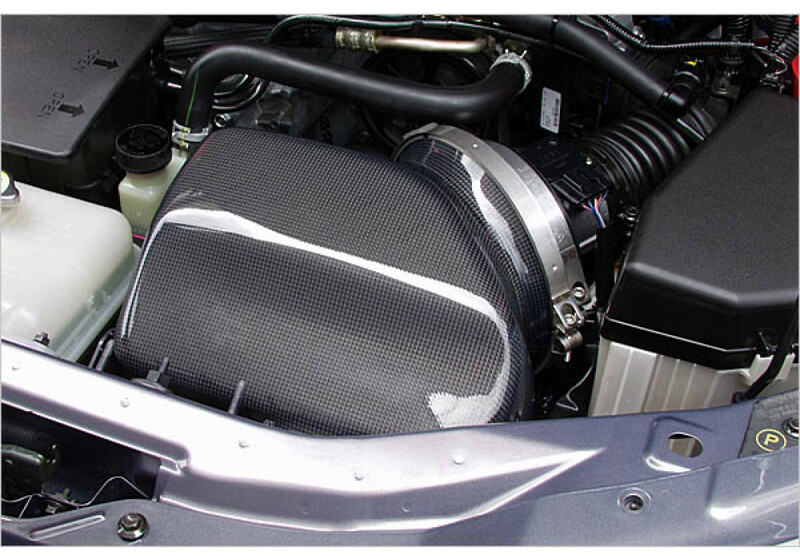 Autoexe Ram Air Intake Kit should be ordered at REV9 Autosport https://rev9autosport.com/autoexe-ram-air-intake-kit-2644.html as they provide the best service and speed we've seen so far! 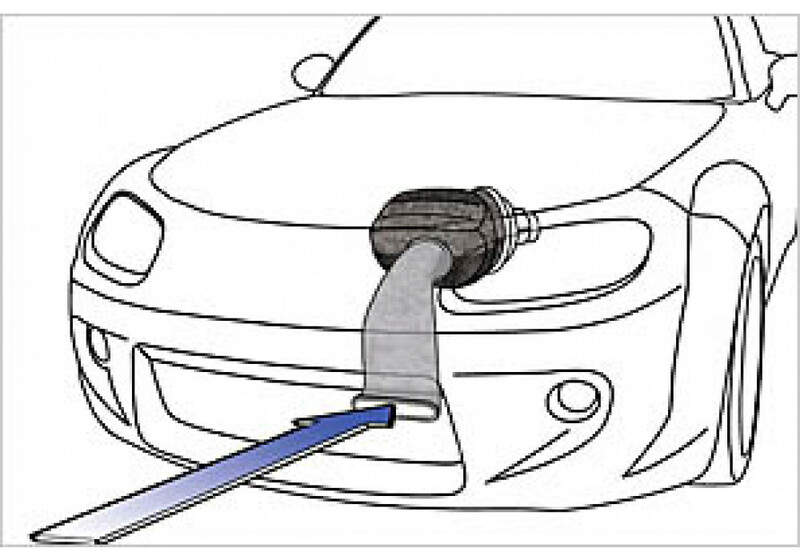 Does this intake come with a filter element or do you have to buy a seperate cone filter? There is a filter included with this kit (K&N), no need to buy an additional one.